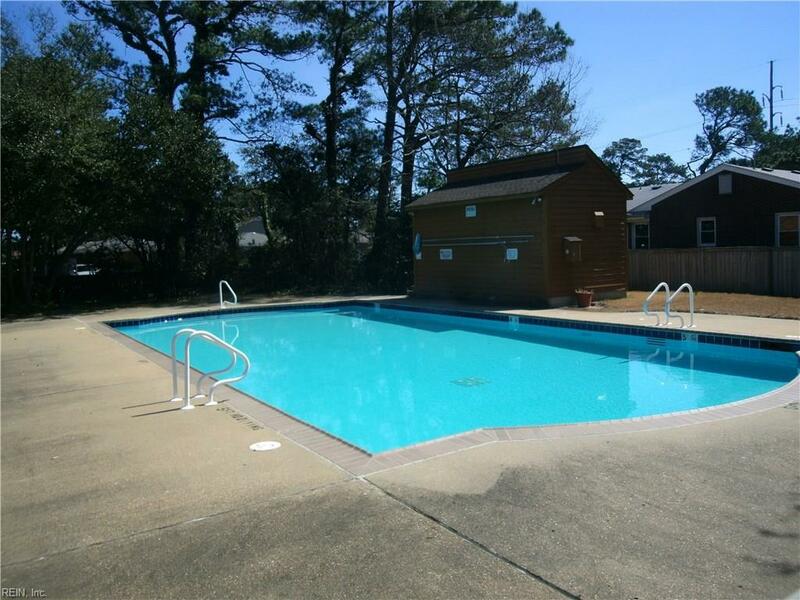 3065 Cape Henry Ct, Virginia Beach, VA 23451 (#10245389) :: Abbitt Realty Co. Beautifully updated condo in the heart of Shore Drive/Chesapeake Beach corridor. 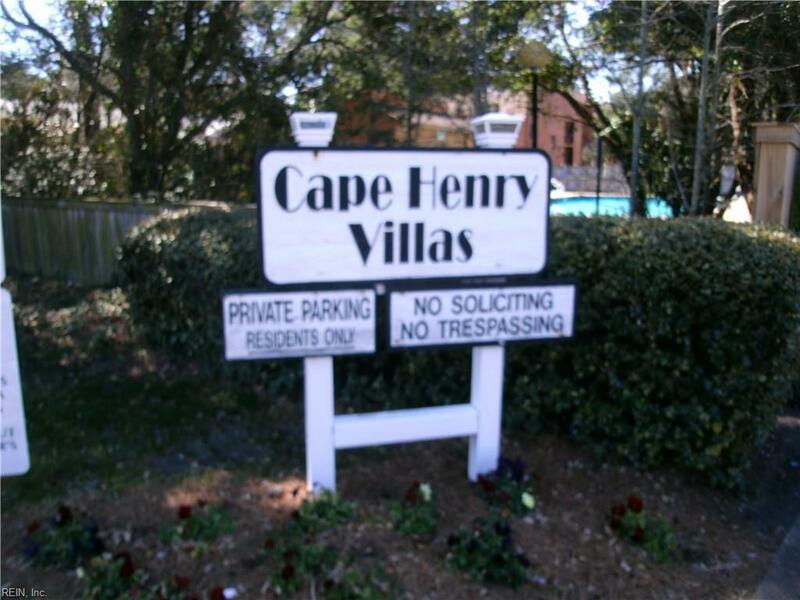 Short distance to the beach & surrounded by nature trails for exploring. Great kitchen w/newer white cabinets, appliances & granite look countertop. Fantastic completely renovated bathroom w/custom tile shower & flooring & new vanity w/granite countertop. New HVAC Sept. 2018. Balcony off the living room overlooks wooded area, park & nature trails. 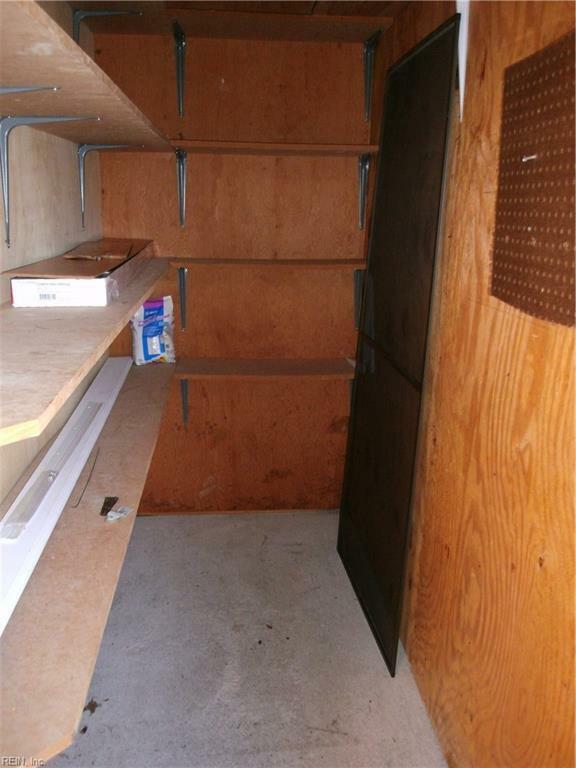 Storage closet & assigned storage unit. Two reserved parking spots right in front of the unit. Pets allowed (2, up to 50 lbs.). Pool. 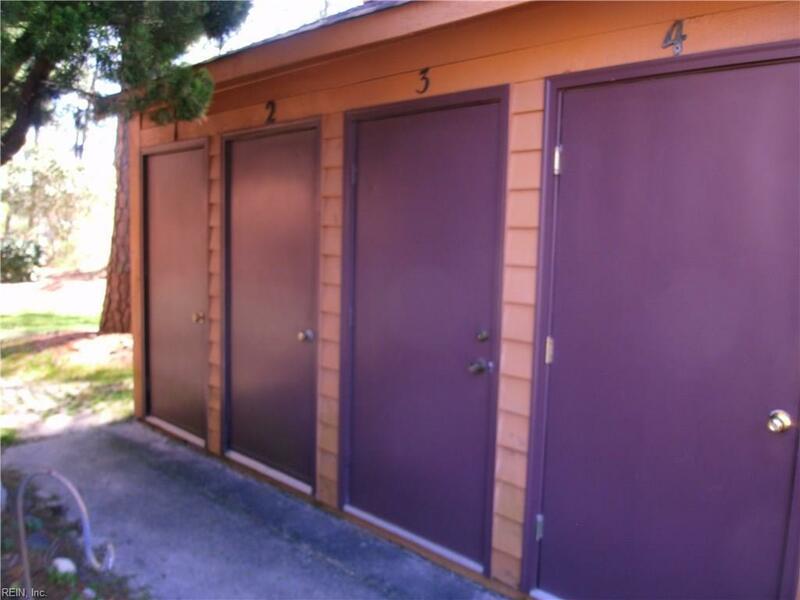 This condo has it all- good location and great condition. Move-in ready! Furniture available if desired.